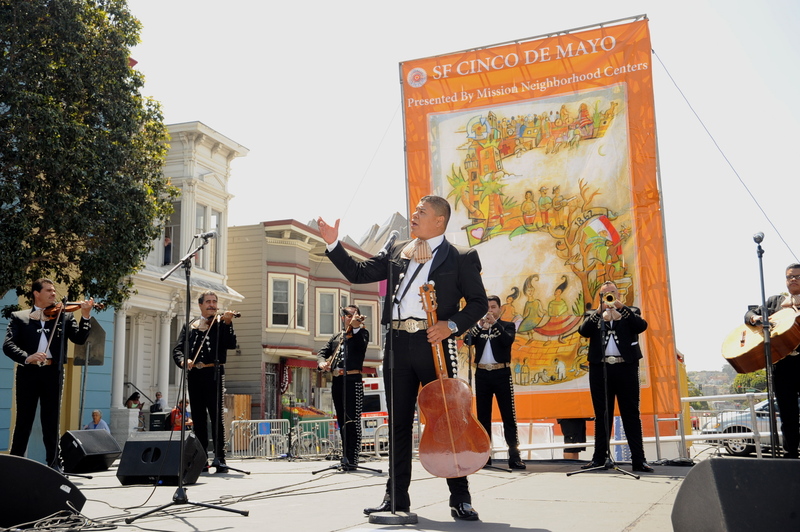 The mission district will be alive in celebration for Cinco De Mayo this Saturday! Cinco de Mayo is a celebration held annually on May 5th to commemorate the Mexican army‘s victory over French forces at the Battle of Puebla on May 5, 1862. In the mission, the 2018 SF Cinco de Mayo Festival will take place on Saturday 10 A.M – 6 P.M., May 5th, 2018, occupying Valencia Street between 21st and 24th Streets. The celebration will showcase the very best of Mexican and Latin American cultures with a diverse array of Mexican and Latino foods, music, dance and artistry for the entire family to enjoy. On your way to and from the festival, hop on Pops to get your Cerveza or Margarita on with our Brunch Mob! All vinyl 45s from 60s, 70s and 80s. Soul, r&b, and classic rock and surf. Happy Hour Entertainment 6-9pm with Alabasters Record Collection. All Vinyl All The Time. Eclectic, Rock & Roll, Punk, Indie, 80s & Whatever. Uncle Rifkin is a 4-piece, mostly-acoustic, homegrown San Francisco band, mixing up styles into a beaker that just might make you dance. Their style ranges from stripped down country to blues, rock, & folk, all with a funky edge and a storytelling vibe that gives them their own style, rooted in americana music. The goal of this party is to play jams that remind us of the way La Mission used to be. Travie, Benny and Guapi bringing that healthy dose of West Coast Classics, Timeless Bay Slaps and Hella Old School tracks.